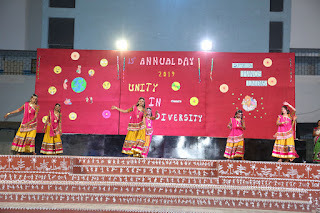 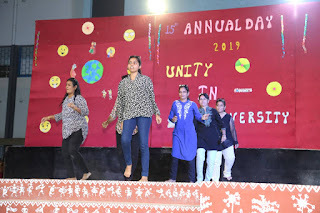 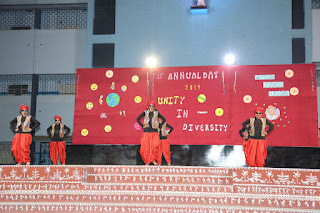 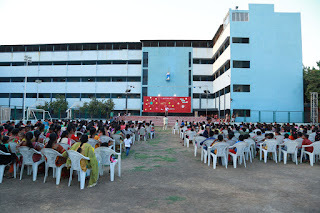 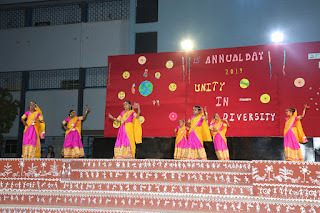 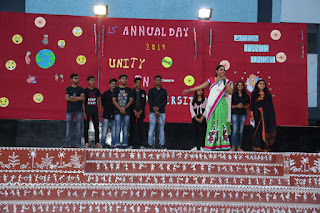 27-March-2019, Vadodara (Gujarat): Don Bosco Roshni celebrated its 15th Annual Day on the theme of ‘Unity in Diversity ’. 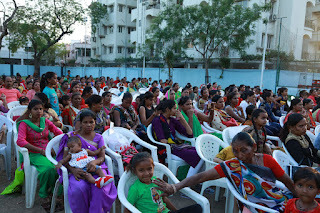 More than 600 children and 300 women from the slums participated in this event held under the aegis of ‘Children Education Project’ supported by Manos Unidas, Spain. 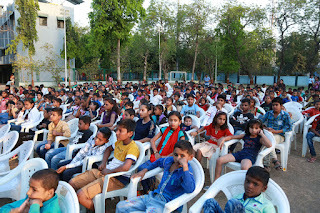 The children from the various slums of the city assembled in Don Bosco High School, Vadodara. 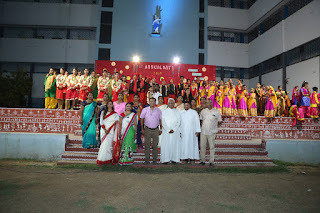 Sister Nirmala (Principal - Covent of Jesus and Mary High School) was the Chief Guest of the event along with other guests of honour. 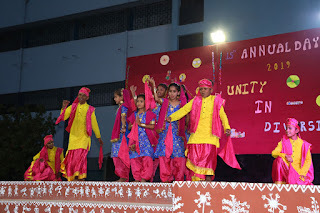 The programme began with the lighting of the lamp by the eminent guest and prayer dance by children. 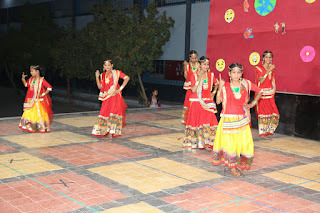 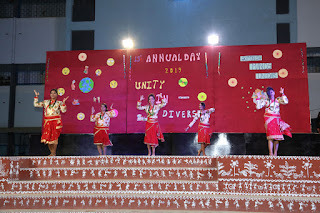 Children presented cultural programme like dances of different regions on the theme of ‘Unity in Diversity’. 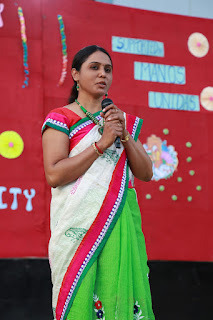 This was followed by reading annual project report by Mrs Jagruti Patil (Project Co-ordinator). 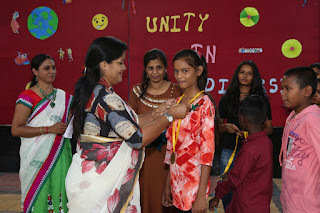 Sister Nirmala addressed the children and motivated them to work hard and achieve big in life. 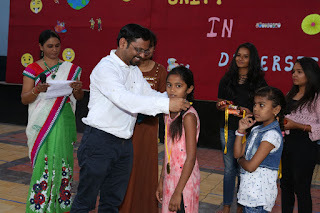 After that, the guest presented medals and prizes to those children who were regular in classes and exceled in their studies. 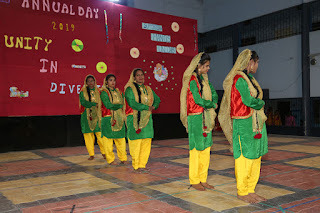 Towards the end the participants paid respect to the martyred soldiers and saluted the valour of defence forces. 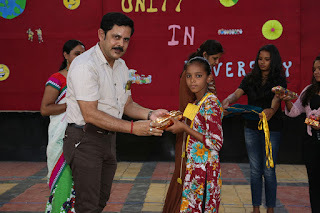 The program ended with the vote of thanks and sumptuous dinner which was served to all.